Whether your dental needs are a complete exam and cleaning, a full-mouth restoration, or anything in between, our goal is to provide you with exceptional care as we enhance the function of your bite, and the natural beauty of your smile. 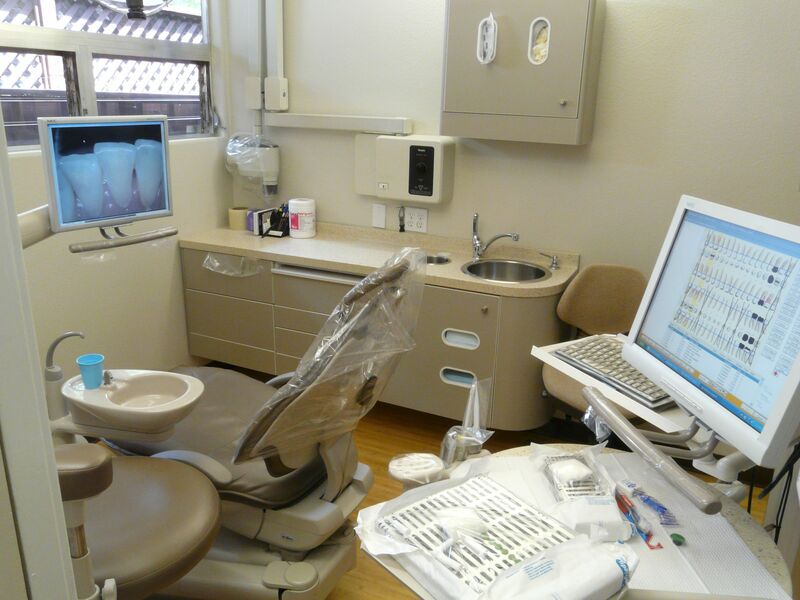 Below are just some of the many procedures and services we regularly provide to our patients, always mindful of comfort, aesthetics, and quality, using technology in a practical and meaningful way. Our office emphasizes prevention, detecting and treating problems while they are still small, before they become more involved and more costly to treat. Some items below are topics to click on for more information. If you have any questions, concerns, comments, or would like to schedule an appointment, please contact us.